As we age our skin looses it’s radiance and becomes crêpey with fine lines and wrinkles. We can help to restore your skin. Combining two very effective treatments to maximise the restoration of your skin. Problem: Dry, dull, thin, devitalised, crêpey, sun damaged, wrinkly skin on your face, neck, chest or hands? Treatment: First we numb the area to be treated. Then using a super fine needle we inject tiny amounts of TeoSyal Redensity 1 which is a hydrating, hyaluronic acid under the surface of the skin. This quick and comfortable procedure immediately adds deep hydration into your skin. 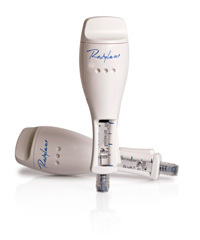 Then we treat the same area with a sterile Genuine Dermaroller eDS dermastamp micro skin needling device. The eDS dermastamp is methodically passed over the skin to induce micro channels into the skin. Result: This combination therapy quickly hydrates the skin, stimulates production of new firmer collagen resulting in a more youthful, radiant skin with long lasting results. Why Combine? : By combining the two procedures you will achieve a pleasing result quicker than having the treatments individually. Individually both treatments are meso therapeutic (mesotherapy) the introduction of small amounts of therapeutic hydrating fluids into the skin’s layers. Both treatments induce collagen production by stimulation of the fibroblast cells in the skin which are involved in skin healing after injury. After the treatment: Your skin will be reddened for a few hours. There is a chance of minor bruising in older clients. Your skin will feel a little warm and tight for a day or so. The hyaluronic acid in Teosyal is non-animal which means that no skin tests are needed and that there is minimal risk of allergic or hypersensitive reactions. The injected gel gives natural volume under the skin which is lifted up and smoothed out. A treatment takes about one hour including “numbing” time for the local anaesthetic cream. 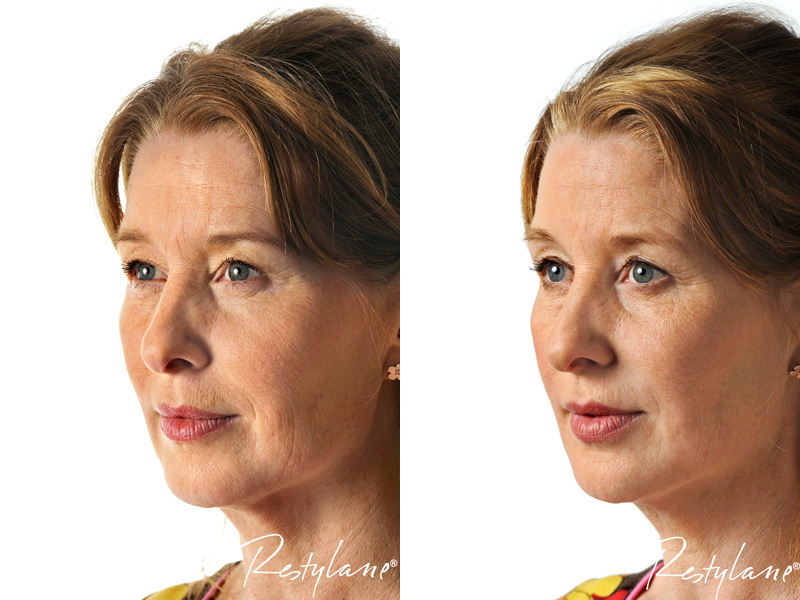 The effects of our dermal fillers & mesotherapy skinboosters are not permanent; most patients choose to have a follow-up treatment nine to twelve months later. Clinical trials show that Teosyal are effective for up to 18 months after the treatment of wrinkles. Treatment is comfortable. 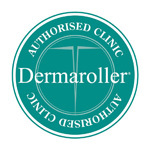 Local anaesthetic cream is applied to areas to be treated The dermal filler itself contains local anaesthetic too.